What do a couple swingers, a Siberian orphanage, a gay superhero, a woman who has lost her cat, two North Beach restaurateurs and a bunch of corporate yuppies have in common? 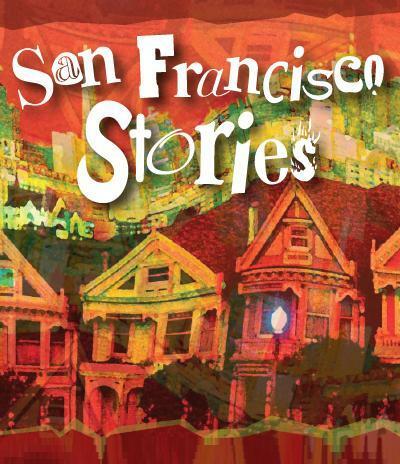 Find out in San Francisco Stories! A modern collection of hilarious and heart-warming plays set in our beloved city by writers who live here. "Enjoyable, unpretentious stories. Plots and actors were great. I would recommend it..."
"Mr. Ludlow has done it again. Gathering an ensemble of wonderfully entertaining short plays. Each sprinkled with San Francisco neighborhood charm and wit. " "NYMPH O' MANIA is delightful! " "A happy diversion for a midsummer's night"
"NYMPH O' MANIA's cast totally owned the script of this play. They were funny, skillful and poignant, with great timing. I would see it again and again! Morgan Ludlow's story touched me throughout and he had my complete trust by the end of the play. I would watch anything he writes. The set was amazing and I hear was built on a shoestring, which makes it even more wonderful to see. 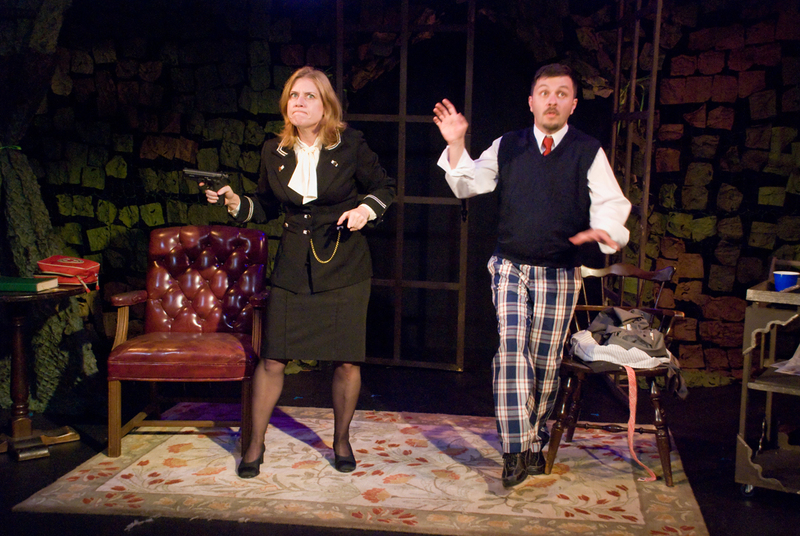 The sound, lighting and Stage Werx itself were perfect for this production. 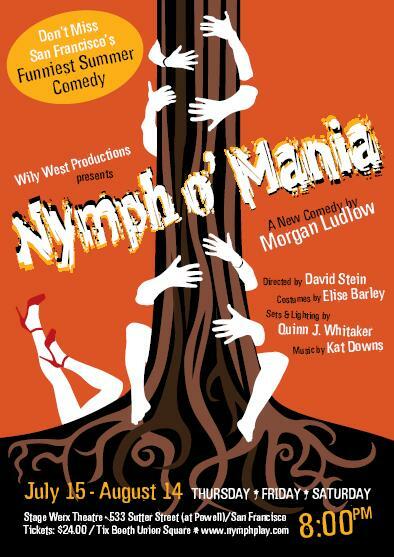 "I saw NYMPH O' MANIA last week with my mother and what a hoot! She and I both loved the production wildly. The audience was laughing hysterically throughout the show and the seats were almost all sold-out..."
"This play is very, very funny! But it also turns on a dime, switching to dead serious. And back. That audience members were both crying and laughing (during very different scenes) is evidence that this is very well-written." A modern twist on A Midsummer Night's Dream set in a redwood forest in Northern California. When Jack agrees to sell his land, several thousand acres of prime redwood forest, to a multinational lumber company all hell breaks loose at his wedding party. Throw some hallucinogens into the punch bowl and Jack finds himself in the custody of a beautiful tree nymph while being pursued by the wedding party, which includes his jilted bride. An outrageous romp in the woods ensues, settling the fate of the forest, and the lovers, once and for all. Credits: Linda-Ruth Cardozo, Andrew Calabrese, Lance Fuller, Linda Wang, Kat Kneisel. "One of the TOP 10 Shows of 2010 in the Bay Area!" 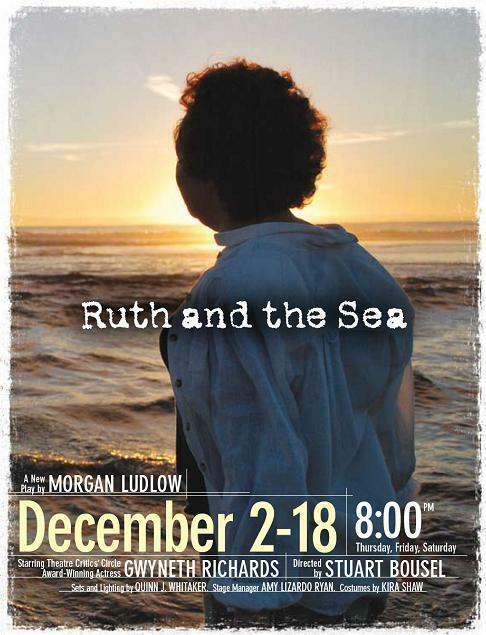 "I'm a fan of Wily West Productions and it was a pleasure seeing RUTH AND THE SEA." "Excellent. RUTH AND THE SEA explores the family ties that bind, positing that love can find a way to win, even in the most dysfunctional of families. Recommended!" 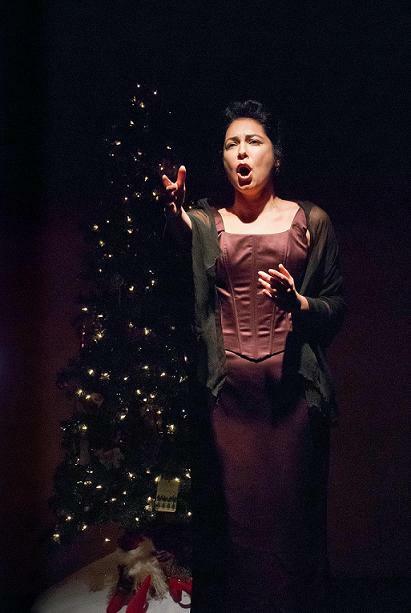 Bay Area Critics' Circle Award-Winning Actress Gwyneth Richards stars in Wily West's brand new Holiday show. From the seashell set on the piano, the ocean calls out to Ruth, a feisty mid-western grandmother whose preparations for one more Christmas are interrupted by news that she probably won't see the coming spring. Preferring madcap adventure over chemo, she grabs all the hard liquor, drains her bank account, and convinces her rehab skipping dope fiend grandson to embark on a cross-country trek to find the shore-side contentment of her youth, one last time. Though at opposite ends of the spectrum, old lady and aging hipster (all-the-time pursued by Ruth's no-nonsense daughter-in-law, her over-protective ex, and a down-and-out Dolly Parton impersonator) find themselves bonding in unexpected ways even as Ruth inevitably drifts into death. 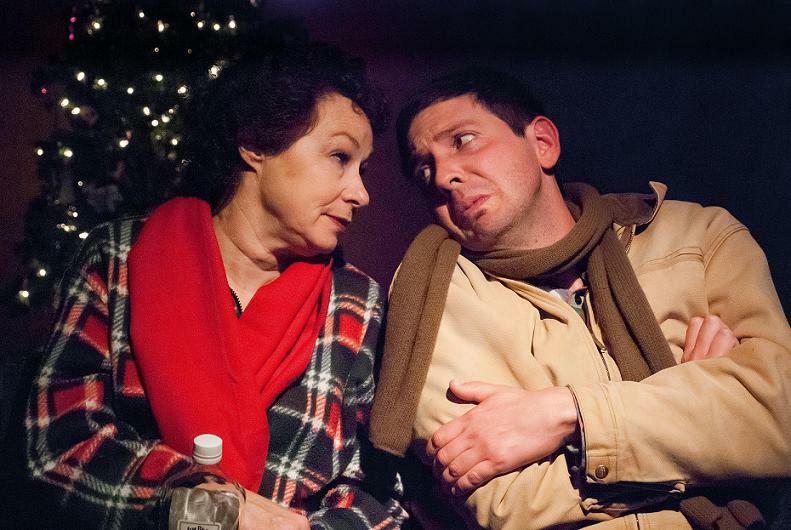 Never maudlin, never predictable, RUTH AND THE SEA turns the American Christmas Story on its ear, re-inventing its own archetypes and eschewing holiday schmaltz as it takes the audience on a search for nothing less than the meaning of life.